Attorney Aaron J. Bryant is tweeting away on twitter at @aaronjbryant. Click here to follow along. Most of my tweets focus on legal news and my blogs. 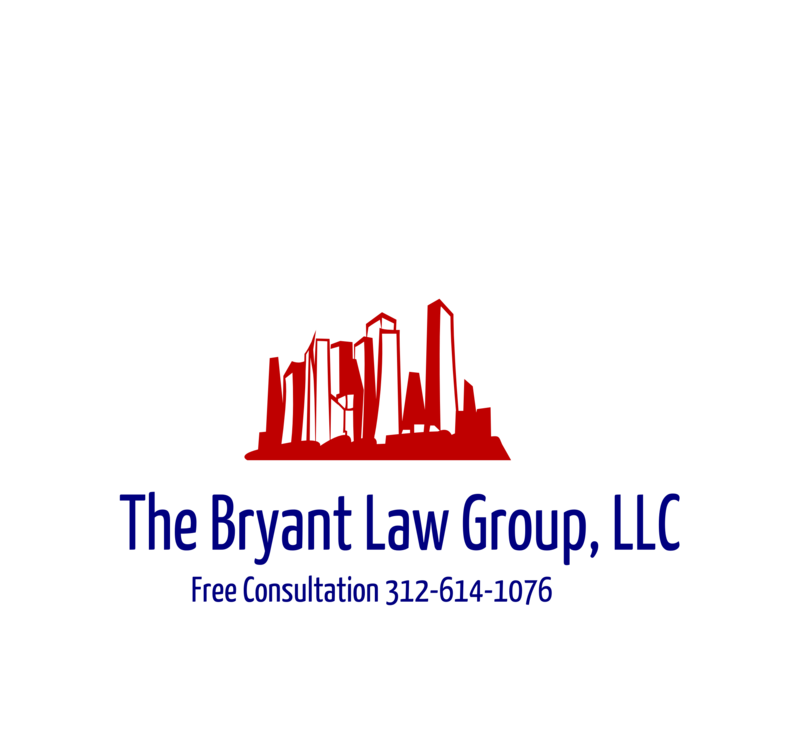 As always, I am available for a free consultation if you or someone you know has been involved in a Chicago car accident, Chicago truck accident or have an Illinois workers compensation claim. Call today at 312-588-3384.